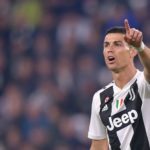 Barcelona superstar Lionel Messi has named five of the best footballers in the world at the moment and excluded himself and Cristiano Ronaldo from the list. 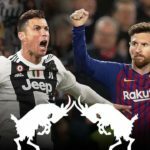 Ronaldo and Messi are widely considered to be among the best of the current generation. The duo dominated the Ballon d’Or award between 2007-2017. Luka Modric ultimately ended up winning the most recent Ballon d’Or award to finally end the stronghold which Messi and Ronaldo have had over the award for more than a decade. Prior to Modric’s win, the last man apart from Ronaldo and Messi to have won the award was Kaka of AC Milan back in 2007. “I don’t want to forget anyone, but I think that Neymar, (Kylian) Mbappe, (Eden) Hazard, Luis Suarez and (Sergio) Aguero are the best,” Messi told Radio 94.7 Club Octubre. 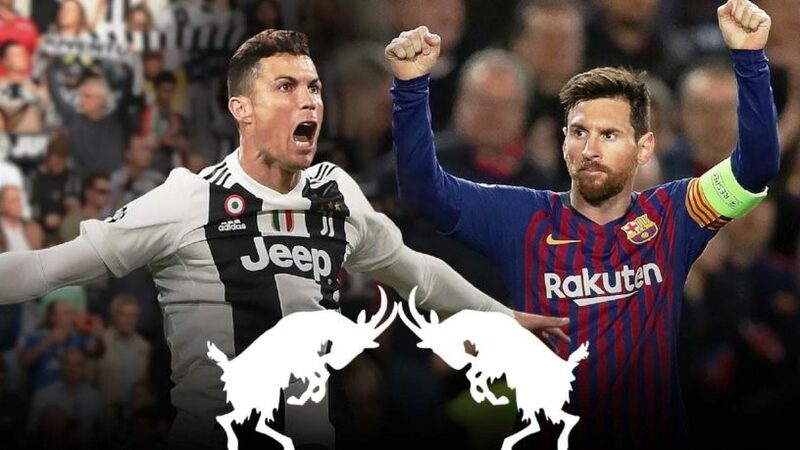 The reason why Messi did not name himself and Ronaldo in the list is because he considers them to be a cut above the rest. Messi has been brilliant once again this season and has so far scored 39 goals and assisted a further 21 in just 37 games. 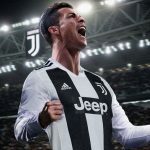 Ronaldo meanwhile has continued to excel despite having moved to the Serie A which is one of the toughest leagues in the world in to score on a regular basis. The 34-year-old has so far scored 24 goals from 36 games in all competitions for his club. 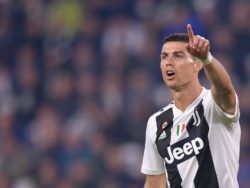 Despite his age advancing, Ronaldo appears to be as hungry as a 23-year-old in terms of wanting success. The Old Lady of Italian football look set to win yet another Serie A title as they have a massive 15 points advantage over second place Napoli. Real Madrid have struggled since the departure of Ronaldo last summer. Los Blancos suffered a humiliating Champions League exit at the hands of Ajax Amsterdam. 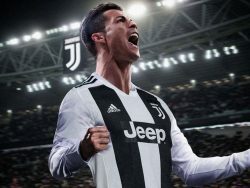 Meanwhile, Juve are set to play against Ajax in the quarter-finals of Europe’s premier club competition. Max Allegri’s side will be the firm favourites to reach the semi-finals of the competition.